It is always interesting to create ringtones out of the favorite movie songs or creating fusions of songs to get entertained with at colleges. This is only possible when you have the audio mixer software of high quality. There are bundles of such software and users get confused of which ones to go with. Don’t worry we are here to make the things go easy for you. Choose the nice audio mixer software from the list given below. WavePad has come from NCH Software. It is famous for the easy-to-use productivity tools. It is one of the best audio mixer software and you must give it a try. 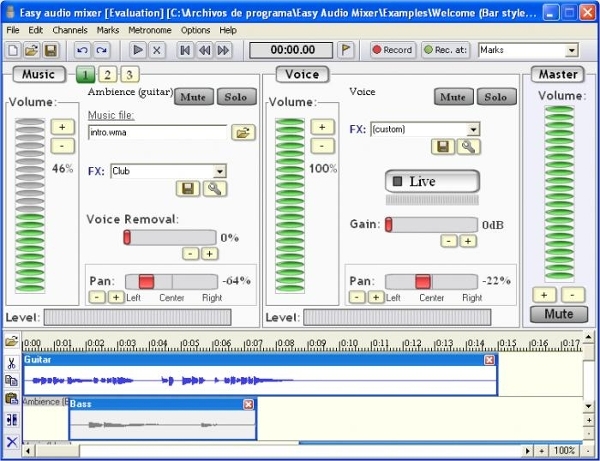 This lets you edit the audios and videos professionally through your personal computer. The tool can even be used to create fusion of music with blend of different tracks. This does not support all audio formats. Some of its major functions are copy, insert, silence, auto-trim etc. Moreover, this audio mixer software allows you to enjoy additional plug-ins for enhancing user experience. It is available for Windows 10, 8.1, 8, 7; Mac OS X 10.4 and above. 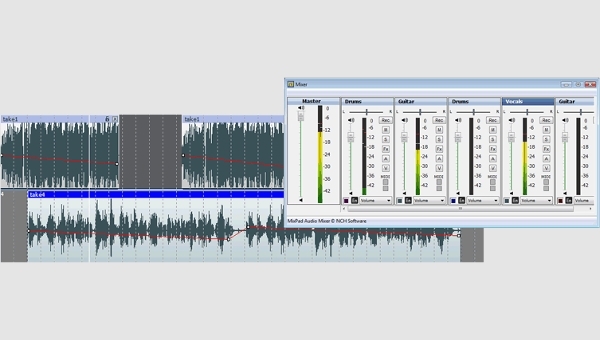 Audacity is one of the best audio mixer software. 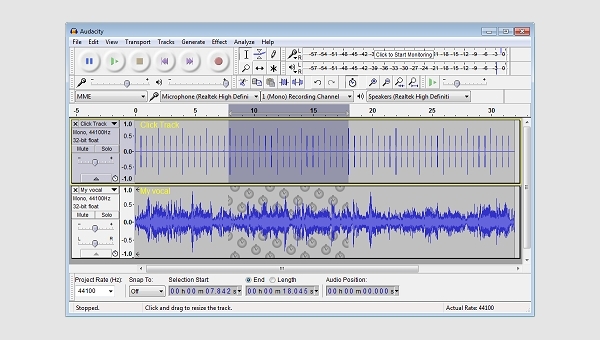 It is a type of free audio editor, and a great open source system. It is known for its professional level specifications. These include multi-track editing and supporting the live recording. It comes with user friendly interface. It is easy and great to use. This has easy editing option too. It can also help to cut and paste the files. This even has noise reduction and vocal reduction options. This makes navigation easy and convenient. This is available for Microsoft Windows 8, 7, Xp; Mac OS X 10.5 to 10.10 and Linux. 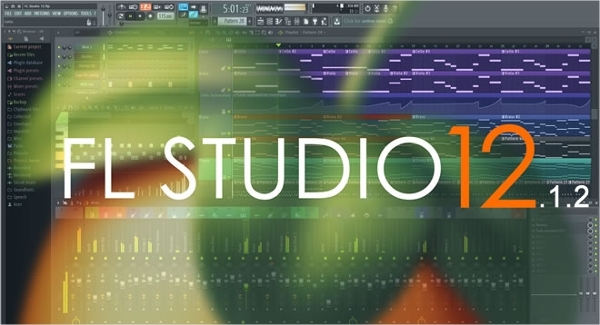 FL Studio is one of the best audio mixer software. 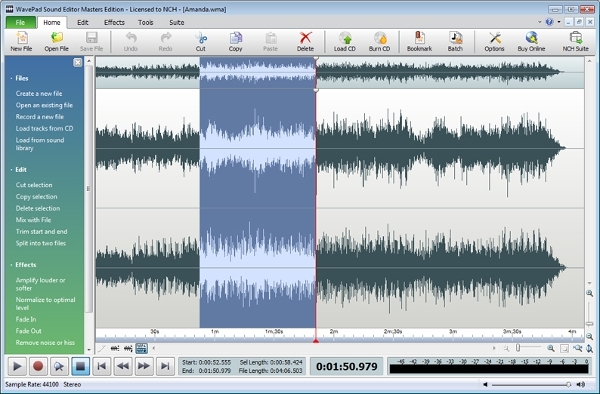 It is an easy to use audioe video editor. It is a fully-fledged DAW — Digital Audio Workstation. This gives you chance to mix and create music of your choice. It also has impressive and user friendly interface. This keeps you updated with the state-of-the-art features. It allows you to monitor with multi-touch support the whole procedure of audio editing. This is highly recommended by professionals. This helps to create your own tracks. The tool comes with enhanced file browser, availability of plug-ins, scalable UI etc. Its price starts from one hundred bucks. It is available for Windows 10, 8.1, 8, 7, XP; Intel Mac OS X 10.8 or 10.9. It does not support Yosemite. 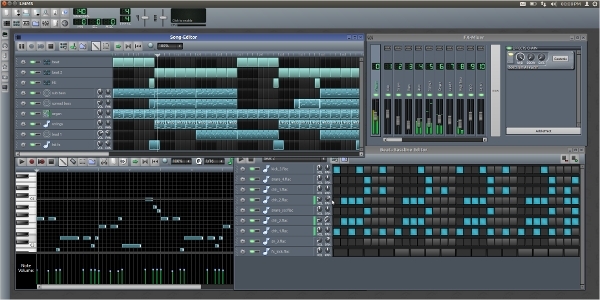 LMMS stands for Linux MultiMedia Studio. 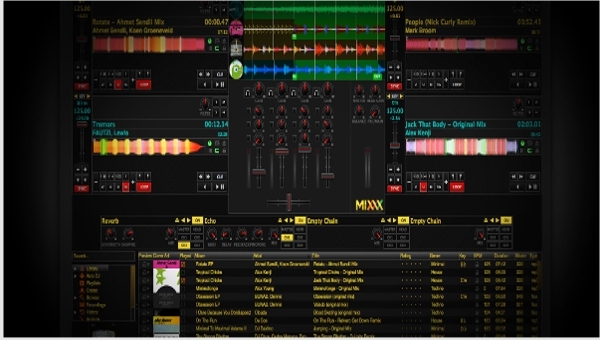 It is one of the most outstanding audio mixer software. This comes with superb features and is a good alternative of FL studio. This is offering the FX Mixer, Automation Editor, support for MIDI Keyboard, some in-built audio effects and instruments. It is compatible with famous standards in Digital Music Production and editing. It is truly an asset for professionals. This is free of cost. It is available for Microsoft Windows, Mac OS X and Linux. For installing the audio mixer software, you must go with a mixing console, while the audio sequencer, live audio input and others would easily load the plug-ins. These are supportive for multi-track recording. It is based on a 32-bit floating-point audio engine that handles rates of 44 to 192 kHz with word sizes of 16, 24 or 32 bits. This has come with three-band parametric EQ and is supporting the WAVE, AIFF, FLAC, and Ogg Vorbis file formats. The exact steps invovled in installing the audio mixer software include: mixing of various music, vocal and audio tracks, recording the single or multiple tracks at the same time, loading audio files, such as, mp3, wav, and other formats etc. Besides this you should bear in mind that the audio mixer software you have chosen to install is supporting audio file formats. Adding audio effects including EQ, compression, reverb and more is also ideal. You can also get facilitated from the VST plugins for outstanding studio effects. The rates vary from 6 kHz to 96 kHz. You can export the files with depth up to 32 bits floating point audio. This should be followed by mixing of mp4 and burning of CD. Then you can save the file for better studio quality in any of the formats.